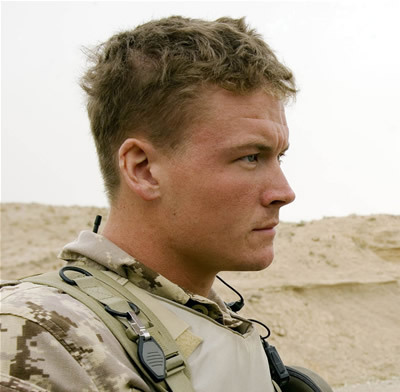 In May of 2003, Matthew joined the Canadian Forces as a Military Police Officer and completed his training in April 2004 as a Corporal. Matthew was first posted to CFB Petawawa in 2004 where he was employed as a Patrolman. Matthew, from near his first day, requested an overseas tour; his primary motivation for joining the Canadian Forces. In 2005, Matthew was posted to 2 MP Platoon and trained for tactical MP employment and Close Protection Security. In January 2006, Matthew was deployed to Afghanistan as part of the Multinational Brigade Regional Command South - assigned to the security detail to protect Brigadier General David Fraser. On April 22nd, 2006, Matthew was in a G-Wagon with three other members when they struck an IED on the roadway. Matthew and the three other members all lost their lives. Matthew was single at the time of his death.